This home is stunning from top to bottom! 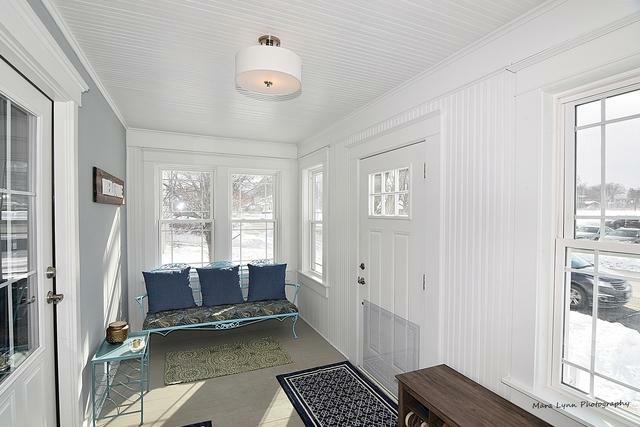 Step in to the 3 season porch and you'll know this home is special! Completely renovated & improved from top to bottom including Hardie Board siding, roof, gutters, facia/soffits, electric & plumbing. 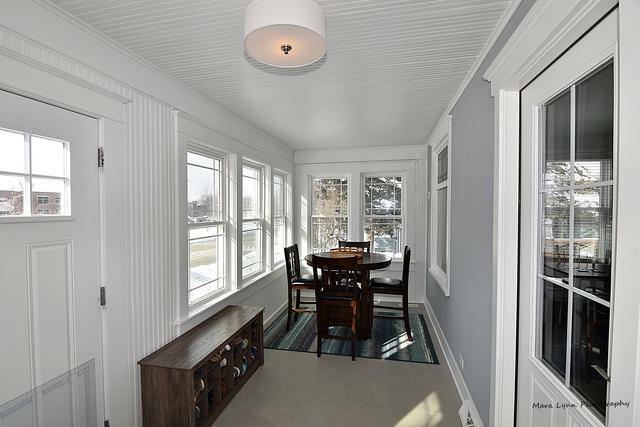 Newer wide plank hardwood floors, Craftsman doors & trim. A FABULOUS modern kitchen w/ 42" white shaker cabinets, granite, a large island w/ storage & a great office/computer nook. There is an adjacent laundry area w/ a utility sink. 3 bedrooms upstairs with closets and built-ins. 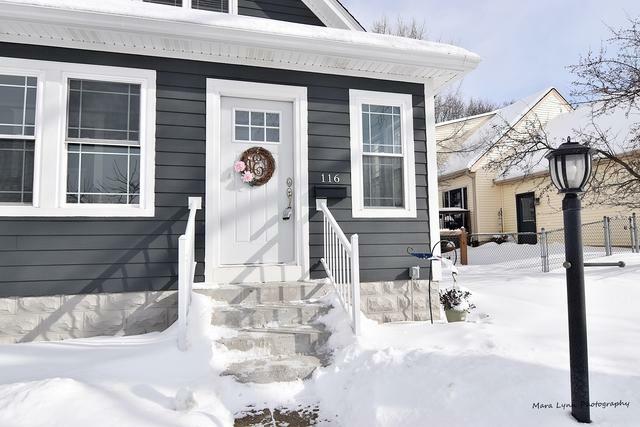 2 full baths, one upstairs and one down, both beautifully renovated with custom tile flooring, showers with custom tile inlay, flooring and Kohler fixtures. New EE windows & new garage doors w/ a workshop within. The backyard is awesome...fully fenced with custom Pergola with a swing, Riverstone edging and a wonderful patio area with fire pit and all new landscaping! This home is within walking distance to downtown St. Charles and all in top-rated St. Charles schools! 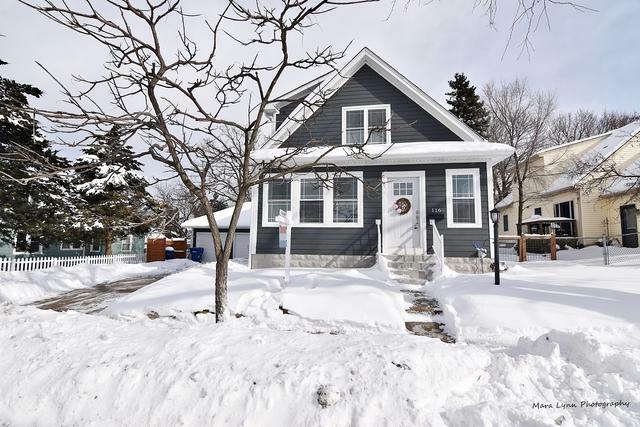 Listing provided courtesy of Re/Max Excels.